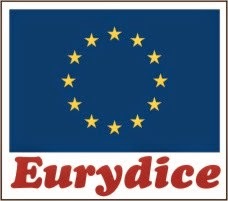 The Eurydice Network provides information on and analyses of European education systems and policies. As of 2014 it consists of 40 national units based in 36 countries participating in the EU's Erasmus+ programme (EU Member States, Bosnia and Herzegovina, Iceland, Liechtenstein, Montenegro, the former Yugoslav Republic of Macedonia, Norway, Serbia and Turkey). It is co-ordinated and managed by the EU Education, Audiovisual and Culture Executive Agency in Brussels, which drafts its studies and provides a range of online resources.